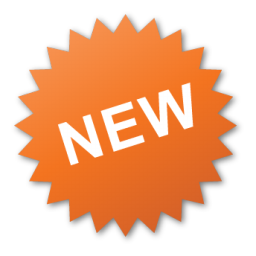 Games Available: Over 500 games, including: Video slots, Video poker, Blackjack, Roulette, and Classic slots. 21.com is a new casino owned and operated by BetPoint and has a Licence from Malta. 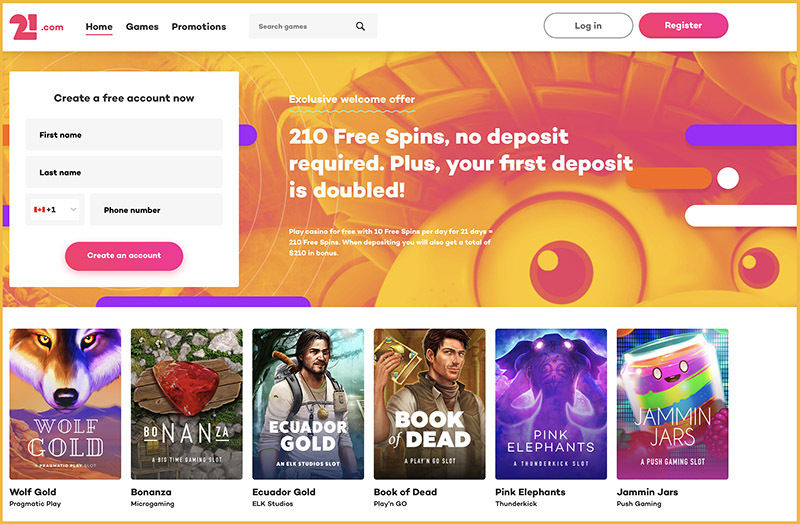 New players at 21.com get 210 Free Spins NO DEPOSIT REQUIRED when you open an account. 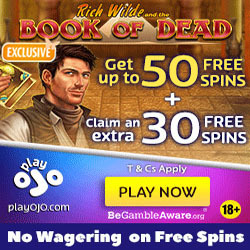 The 210 free spins will be credited to you in batches of 10 free spins over the next 21 days. 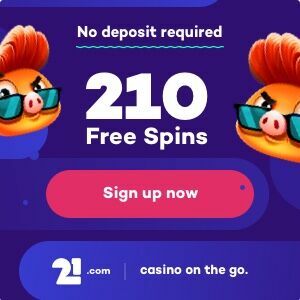 You will get your first 10 free spins immediately after you register at 21.com and there after you will receive free spins every 24 hours for the next consecutive days. Now thats a whole lot of free spins to look forward to for 21 days! 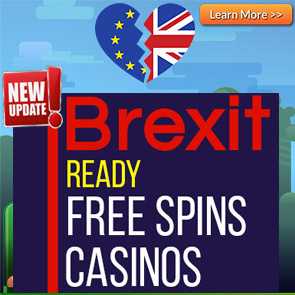 The Free Spins will be available on the 7 Piggies Slot. Make a deposit using the bonus code CASH and get 200 Free Spins on the Play n Go Slot Cash Vandal. 18+. New players only. Bonus wagering is 50x. Max bet when playing with bonuses is EUR/USD/CAD/NZD 3 or SEK/NOK 30. promotional terms and conditions apply. Please Play Responsibly.